Hyundai has announced the sixth-generation of its premium sedan in India and it looks stunning. The new Elantra comes in a manual transmission petrol powered variant priced between Rs 12.99 lakh and Rs 16.59 lakh while the two automatic transmission variants are priced Rs 15.89 lakh and Rs 17.99 lakh respectively. The diesel engine manual transmission model is priced between Rs 14.79 lakh and Rs 17.69 lakh while automatic transmission model is priced at Rs.19.19 lakh. The first ever Elantra introduced in India was back in 2003 and it was the third generation model. It was appreciated for its lean looks, although it didn’t sell all that well. 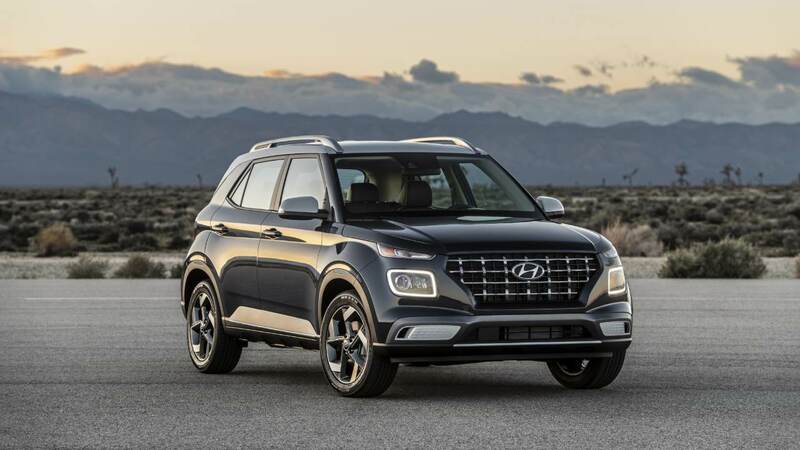 Recently the new ‘Fluidic’ design language by Hyundai was seen on a number of car models, including the Elantra, but now it seems the Korean car maker wants take a step ahead. This year, the new Elantra features a large front hexagonal grille along with HID headlamps paired with dynamic bending lights. The front bumper is also shaped differently with vertically stacked new LED daytime running lights. Other design changes include a similar taillight as the latest Elite i20 and a redesigned rear bumper. 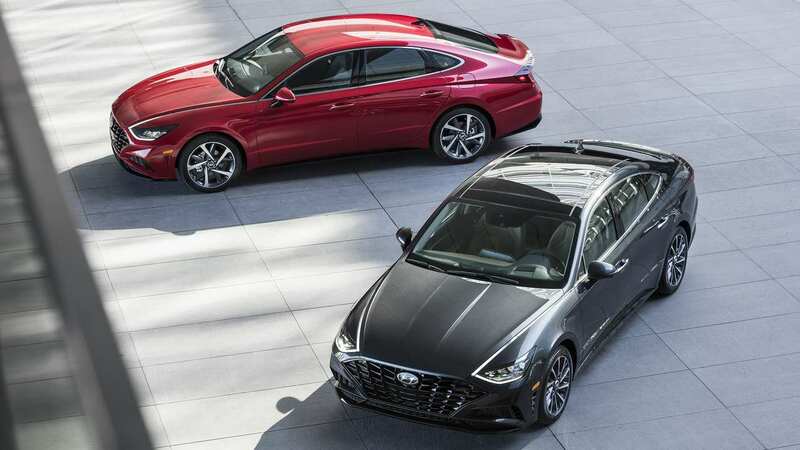 The side profile, wheelbase and even the wheel size are the same as last generation, although the new Elantra is longer by 80mm and wider by 25mm than the previous model. Moving to the interiors, the cabin gets plush materials giving it a more premium look. There is a new three-spoke steering wheel, an updated instrument cluster as well as a revised central panel. For safety there will be six airbags, impact sensing door locks and electronic stability programme. ABS with EBD will come as standard on all variants. Hyundai is adding an 8-inch touchscreen infotainment system on the top variant which will offer Android Auto and navigation as standard. The mid and base variants will get a simple LCD display screen with buttons to access the navigation system. In terms of engine, the new Elantra is coming in two a 2 litre petrol and a 1.6 litre VGT CRDi diesel engine. As mentioned before, these engines will be available with 6-speed manual or 6-speed automatic transmission. The petrol engine delivers 152 PS of power and 192nm of torque while the diesel engine will produce 128 PS and 260 nm of torque. The petrol variant will be offering 15 km/l mileage for petrol and 22.5 km/l for diesel with manual transmission and 18 km/l with automatic transmission. The new sedan is definitely a looker just like Hyundai’s latest offerings including the Elite i20, and the mini SUV Creta. 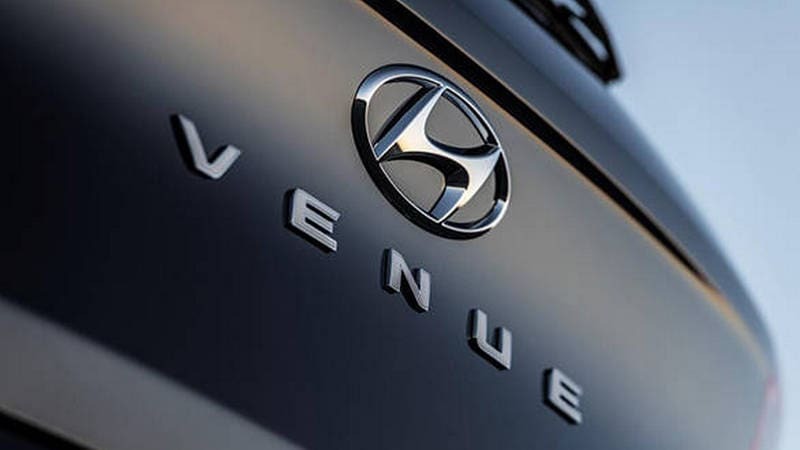 The company is currently the second biggest car manufacturer in India and with the Elantra it hopes to fight against the new Skoda Octavia, Volkswagen Jetta, Toyota Altis and the upcoming Honda Civic.